SIGN UP FOR OUR PRAYER LETTERS HERE. 10/03/2017 – Graying Bible Church – Open! 11/15/2016 – Grayling House: Warmed! 07/27/2015 – Finally! Family in the Village! 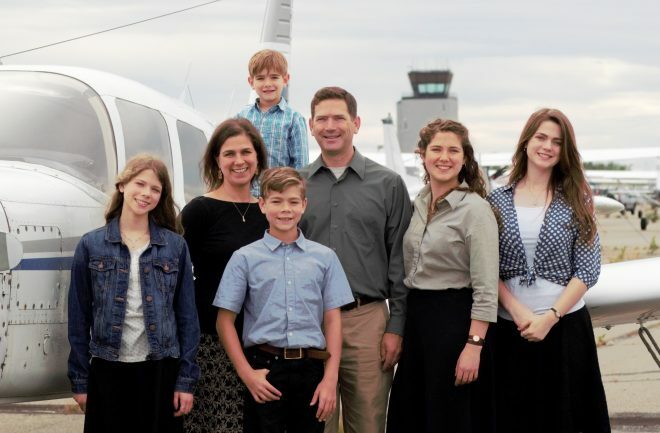 12/18/2104 – Praising God for an Airplane! 09/10/2014 – Are We There Yet? 07/15/2014 – On the Ground – in Alaska! 02/17/2014 – We Have a Return Date! 11/09/2013 – Zoom! Erk! Zoom! 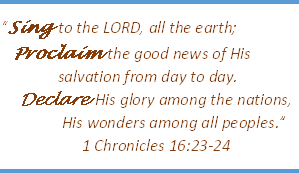 10/10/2013 – Praise The Lord! 01/12/2013 – Just what are those Millers planning to do in Alaska?